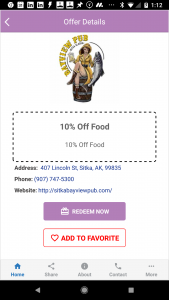 The pledgeperks coupon app is proud to announce our partnership with the Silver Saver program in Sitka Alaska. 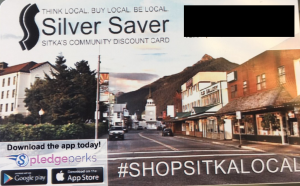 We have extended the successfully popular Silver Saver shop local values program with our pledgeperks app for the community. 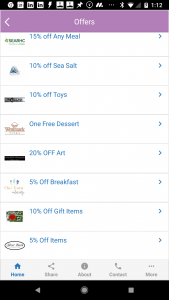 And it’s come out as a strong offering for locals and visitors alike. 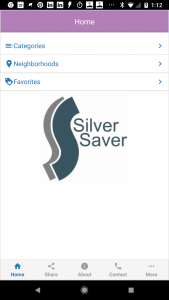 Be sure to learn more at the Silver Saver page and if you have any questions about pledgeperks, please call us at 727-776-9248.